WASHINGTON – U.S. 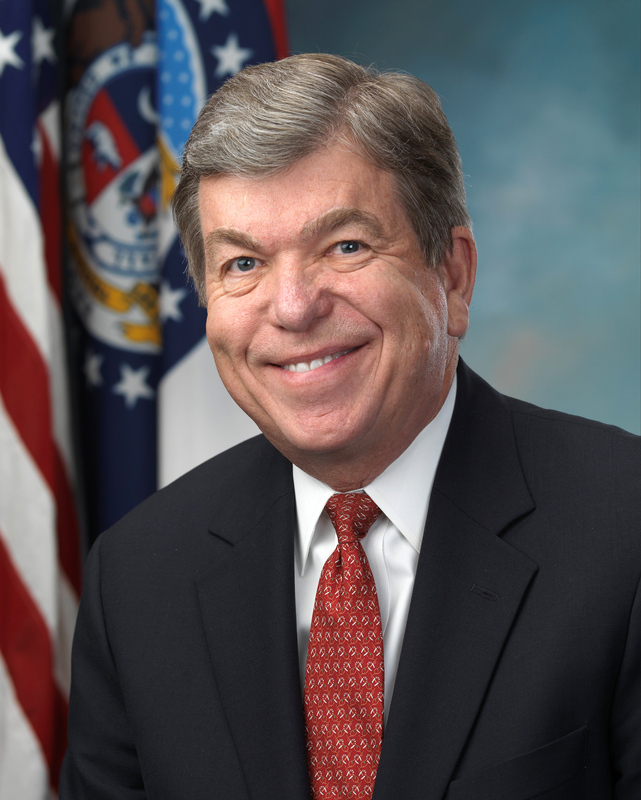 Senator Roy Blunt (Mo. ), chairman of the Appropriations Subcommittee on Labor, Health and Human Services, Education and Related Agencies (Labor/HHS), released the following statement after voting in favor of the SUPPORT for Patients and Communities Act, which passed the Senate by a vote of 98-1. The bipartisan measure, which includes House and Senate proposals to address the opioid epidemic, is now headed to the White House. As Labor/HHS chairman, Blunt has led efforts to increase opioid-related funding and repeatedly called for increased resources to combat the epidemic. Last week, President Trump signed into law the FY2019 Labor/HHS bill, which includes $3.8 billion in funding for opioid-related programs. With this year’s funding bill, under Blunt’s chairmanship, funding for opioid-related Labor/HHS programs has increased by more than $3.5 billion over four years. Blunt recently announced that Missouri will receive $31.5 million in opioid grant funding from the Department of Health and Human Services. That includes $18.36 million in state opioid response grant funding, in addition to the $10 million grant Missouri received earlier this year. State opioid response grants provide flexible funding to states to implement opioid use disorder interventions in the best way that fits their needs. Blunt secured a $500 million increase for these grants in the FY2018 omnibus appropriations bill, and maintained the $1.5 billion funding level in the FY2019 bill that was signed into law last week.